For the last three years I have had the chance to teach Exploratory Spanish to 7th and 8th grade. 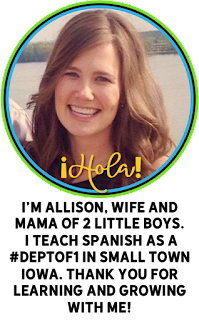 It is a great opportunity to reach ALL junior high students with Spanish, including those who think they have no desire to take Spanish in the future, and students with 504 plans and IEPs who are pulled out for many general education classes. It is my personal goal to hook every student by showing them Spanish is fun and to make them feel successful. 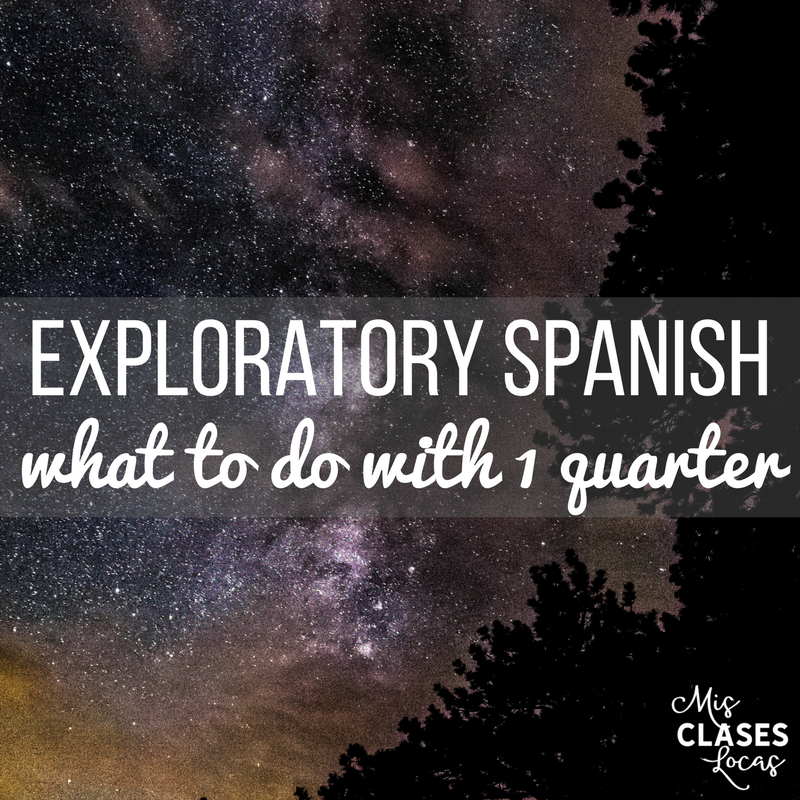 My first year I posted 6 Week Plans for Exploratory Spanish, while we were on trimesters. While I still use some of what I did then, after having eight sections of absolute beginner Spanish, I have refined my exploratory plans even more. Are you stuck in a winter rut? It has been below freezing for a full month, so my students and I are going stir crazy. It is time to mix it up in the classroom to try and bring the fun back. 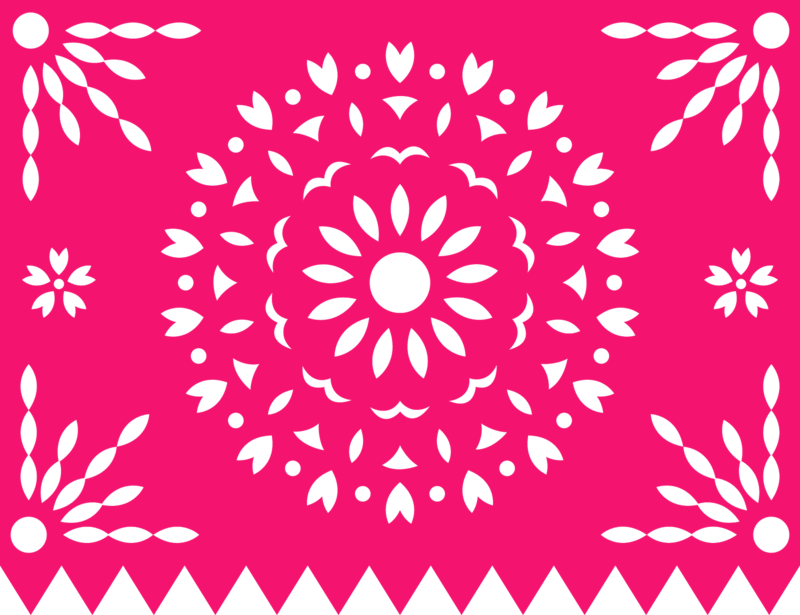 Here are some fun ways to bring in culture and fun this February. 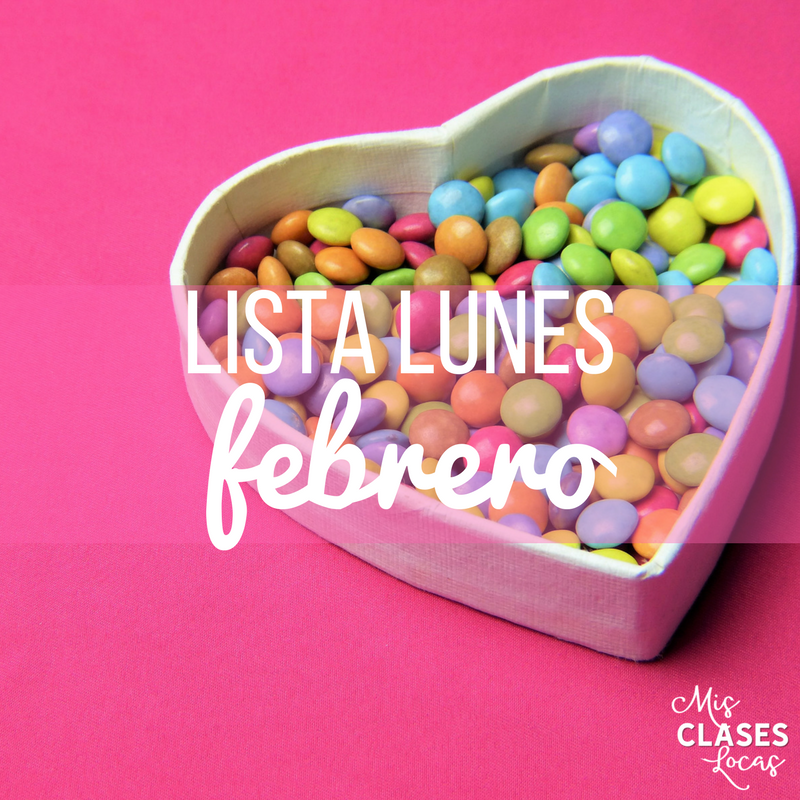 The fourth post ever on Mis Clases Locas was about my favorite weekly classroom tradition baile viernes, where we start class on Friday with dance. It was also the most popular post of 2014. 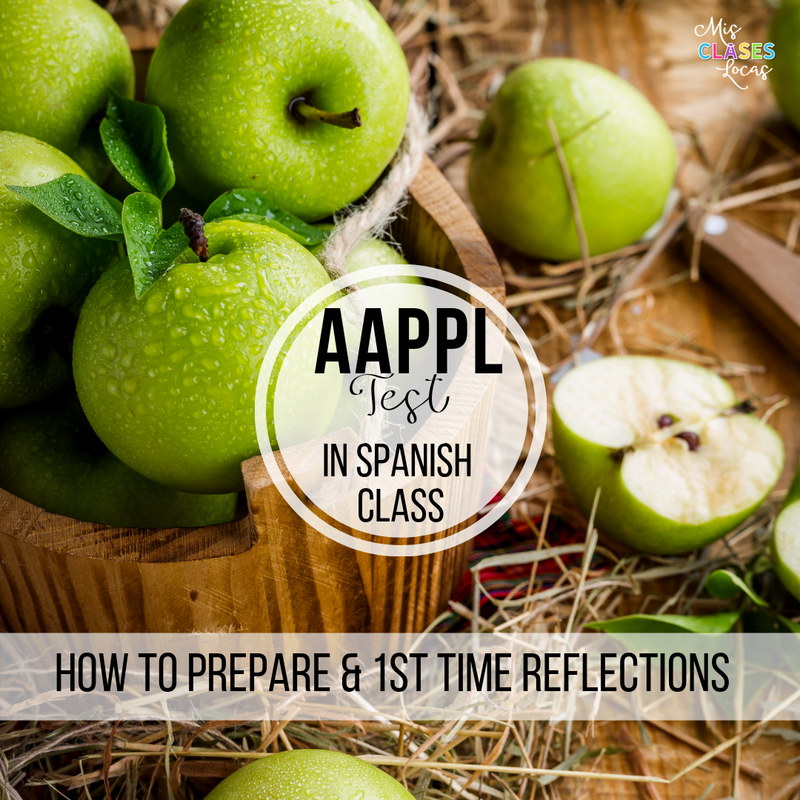 It seems that many people still want more ideas of how to Get your Spanish Class Moving, by the popularity of this post as well. Since I get a lot of questions about dancing in class, I decided it was time for an update. 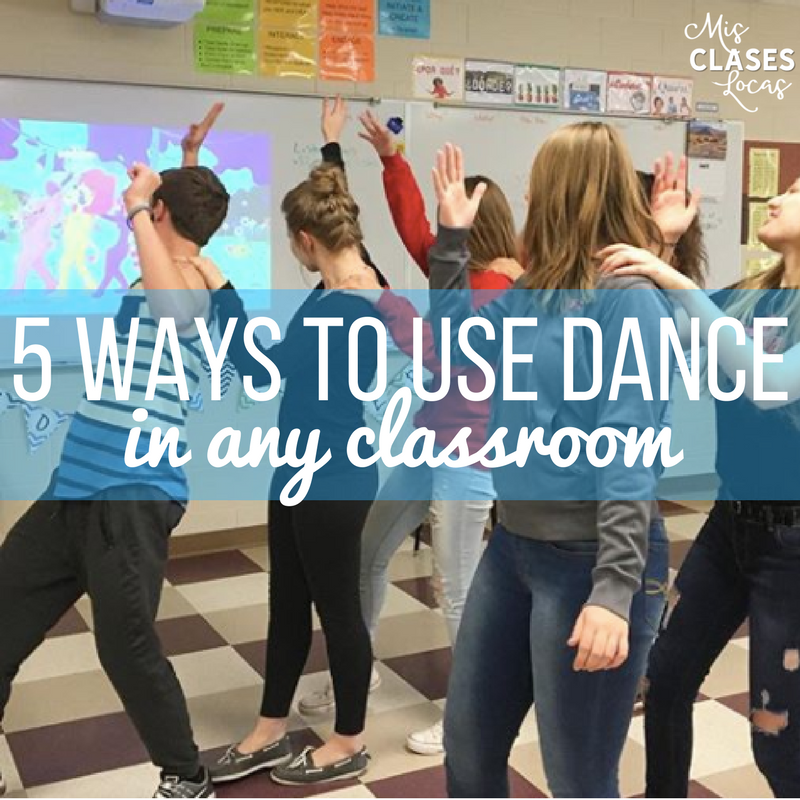 Here are five ways to utilize dance in any classroom, as well as some frequently asked questions. 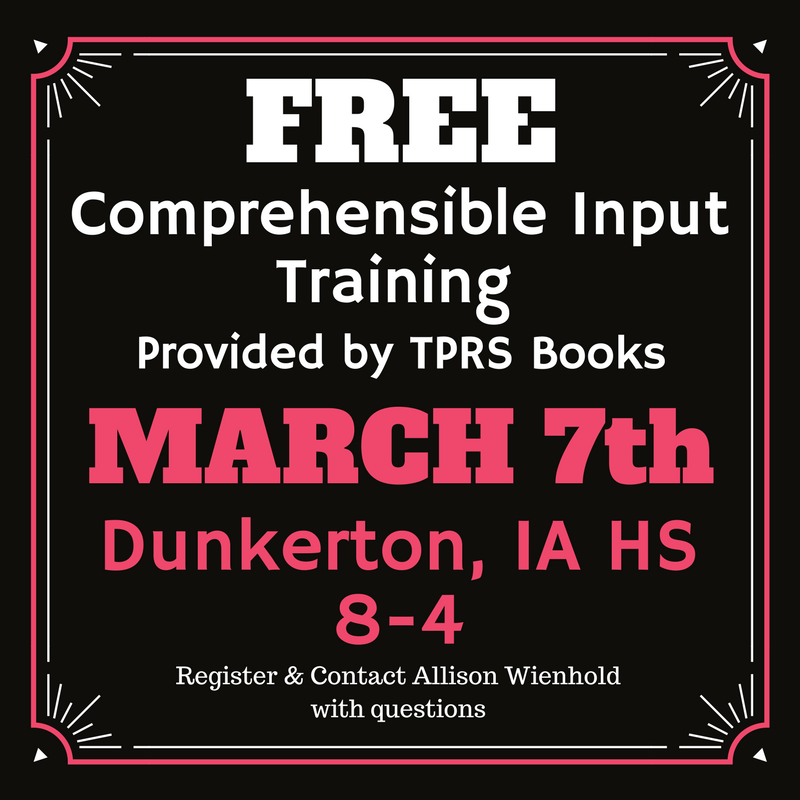 Free CI Training in Dunkerton, IA! Thanks to the the generous Fluency Matters 12 days of Christmas giveaway, I am going to once again adjust this year's curriculum plan. (One of my many perks as a #deptof1). 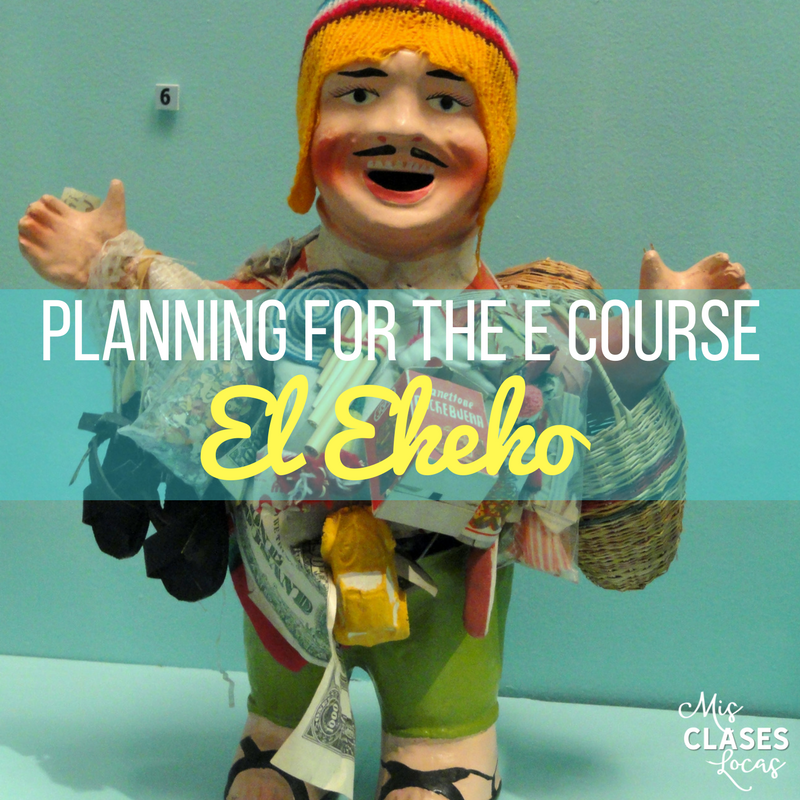 I won a set of the newer El Ekeko e course by Katie Baker. This novel came out right after I made my big curriculum purchase a few years ago, and I am been wanting to teach it.